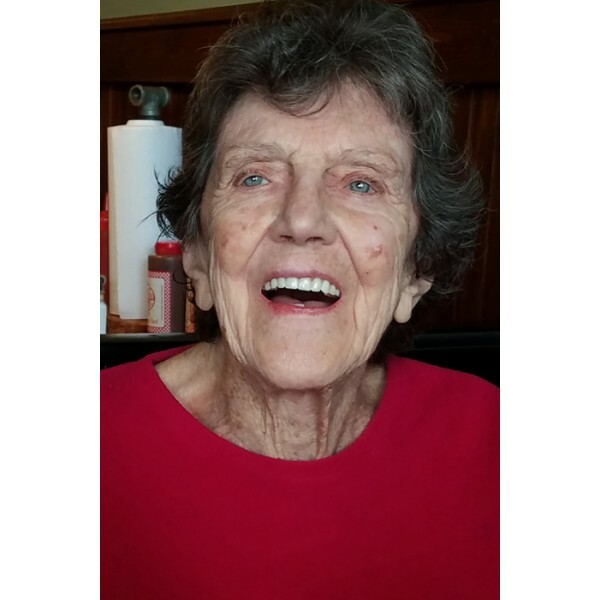 Sharon Dale Ballard Parr, long time resident of Ridgecrest, California passed away in her sleep Tuesday morning, March 19, 2019. 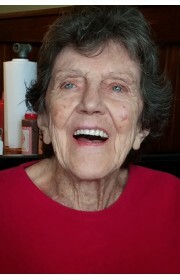 Sharon moved from Ridgecrest to Dallas, Georgia to live with her son Gordon. Born in Lakeview Oregon, her family moved to Berkeley, California. She married Charles Owen Parr of Mount Pleasant Texas, raised two children and traveled the country with the US Navy. Travel did not stop after Charlie's retirement as they both loved to travel with their dogs around the country to see friends and family. Sharon is survived by her daughter Laura (Ken) Carlson of El Cerrito CA and son Gordon (Sandy) Parr of Dallas, GA, Grandchildren, Erin (Manuel) Parr-Carranza of Nashville, TN and Brian (Marie-Lyne) Parr of Dallas Georgia and Sherbrooke Quebec Canada, Tiffany (Joseph) Carlson Ramirez of of Elk Grove, CA, Sean (Kathryn Tumm) Carlson of Mill Valley, CA and great grandchildren Watson Mercier-Parr, Joseph and Mercedes Ramirez. In lieu of flowers, donations are appreciated to your local humane society and the Alzheimer's Association. Sharon's memorial service will be announced at a later date. 0 Comments To "Sharon Dale Ballard Parr"